Enter your email address below to receive a notification when The Boy Box starts accepting new sign-ups! Enter your email address below to receive a notification when The Boy Box is accepting new sign-ups again. We ship between the 24th-28th of each month. 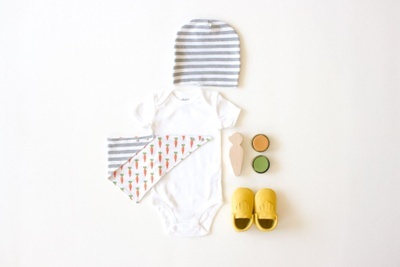 Choose from our Curated Clothing or Bibdana+Hat Subscription. Either way, we've got you covered! For $23.99 mo. receive trendy apparel items OR for $9.99 mo. 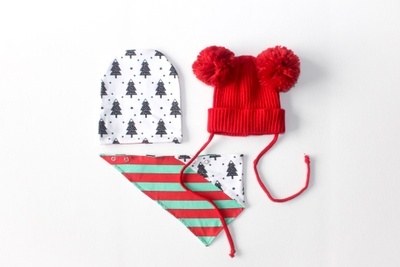 receive a Bibdana+Hat set. 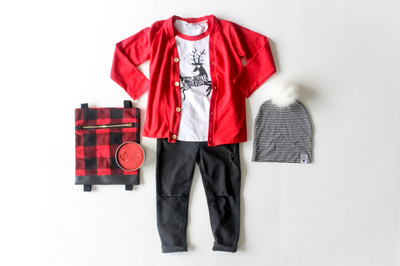 The patterns and styles will change each month and will always be perfect for the season. Finally! 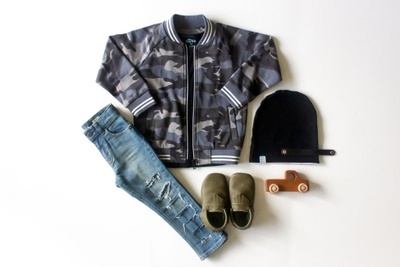 Fashion geared towards BOYS! Give the GIFT that keeps on giving! 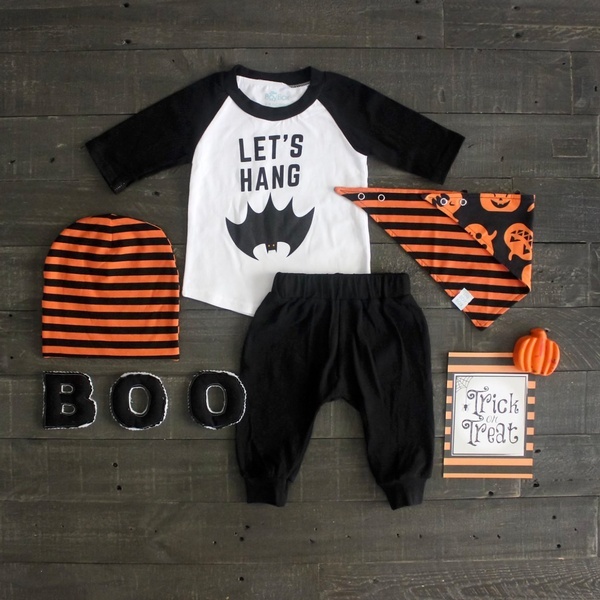 Gift Momma or Babe a unique surprise with one of our awesome subscriptions! 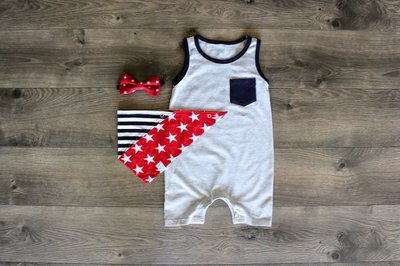 The clothes we get in our boy box are so adorable! My son loves opening his box every month. Great quality for the price. Our son LOVES Boy Box! He loves opening his box when the mailman delivers. The shipping is FASTER then Amazon I swear! Highly Highly HIGHLY recommend! This box is wonderful ! 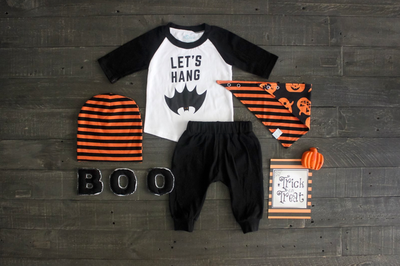 Adorable and wonderful pieces! Great quality! I would love to see a girl verison box as well, I have a boy and girl. My daughter was pleased with the Boy Box for my Grandson. Love! Great quality and a fun monthly treat. The Boy Box has been amd continues to be a huge hit for my baby boy! So stylish and everyone loves them. Even he loves wearing them. We were lucky enough to be a chosen as a brand rep for this amazing small shop. I have always loved sharing and supporting small shops, especially when they are targeted for boys. The clothing is comfortable, trendy, versatile, and stretchy. 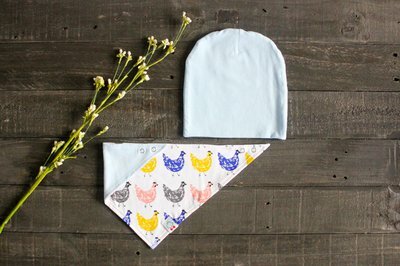 We love the bibs, and beanie subscription. 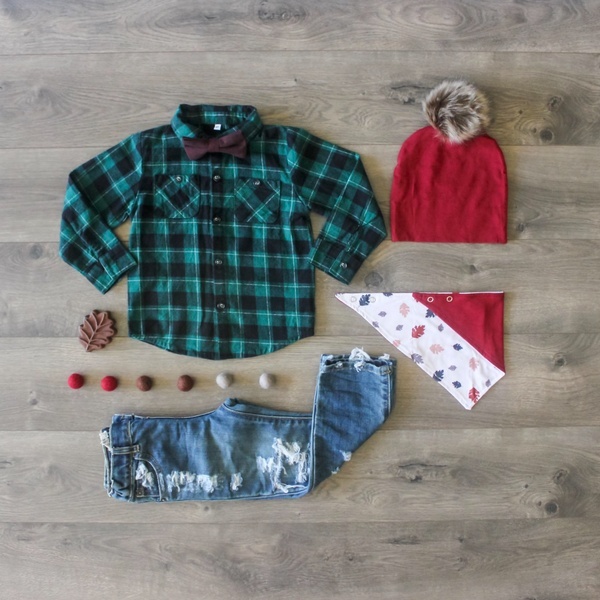 Now the clothing subscription is the cherry on the pie! We love getting our monthly subscription in the mail!! She has such great pieces in her subscription boxes and to purchase individually. The quality is awesome and we always get compliments on our pieces. We love The Boy Box! 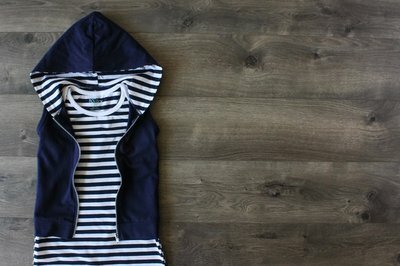 Not only trendy boy clothes but excellent quality too! I always seen boxes for little girls! 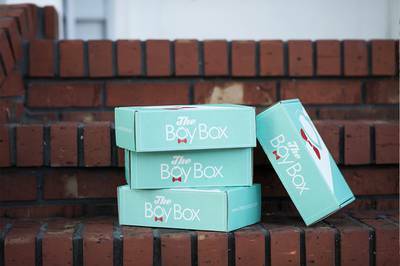 Finally I ran across boy box and we love it! 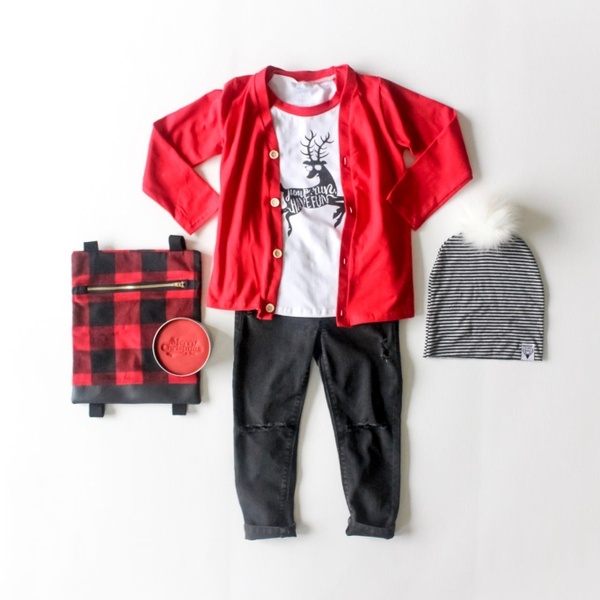 Every piece is so stylish and cute!